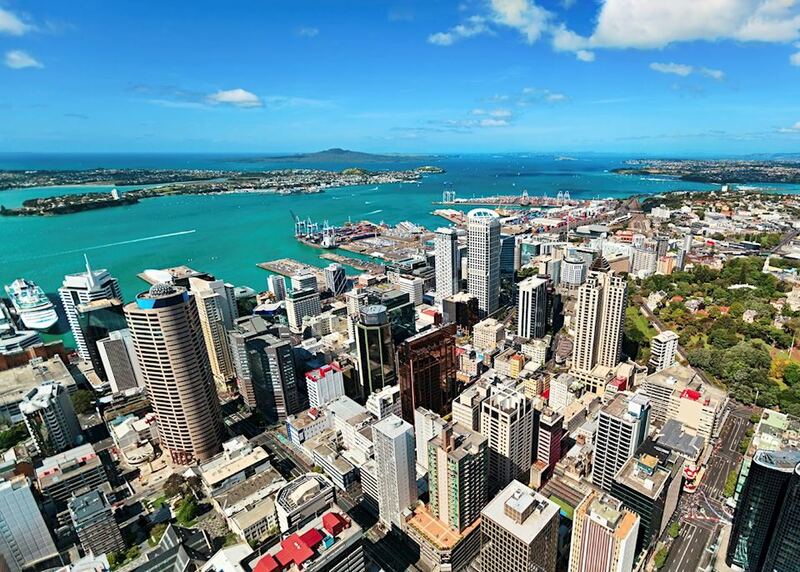 On arriving in Auckland you're welcomed by an Audley representative and transferred by private vehicle to your accommodation in the central city. The rest of the day is at leisure. 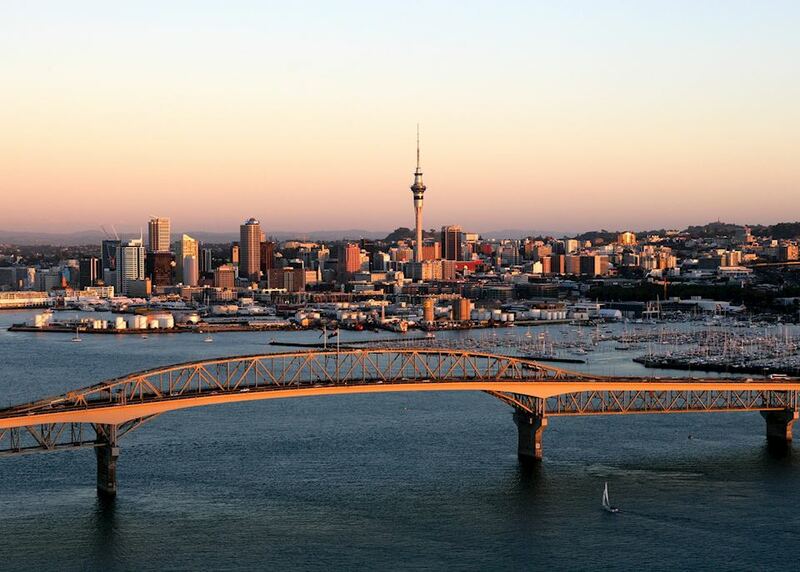 Relax after your flight, or start exploring the city by taking a trip up the Sky Tower for 360-degree views over the city and harbours. 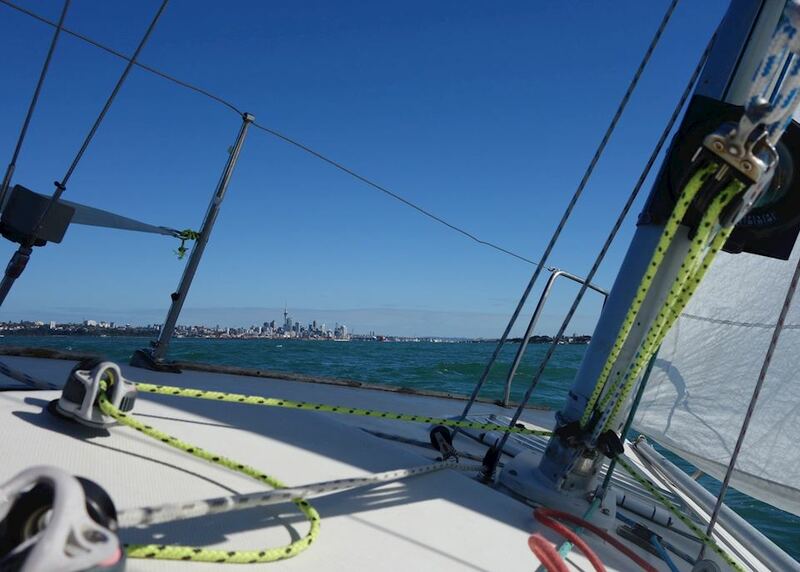 Enjoy a day at leisure around Auckland. 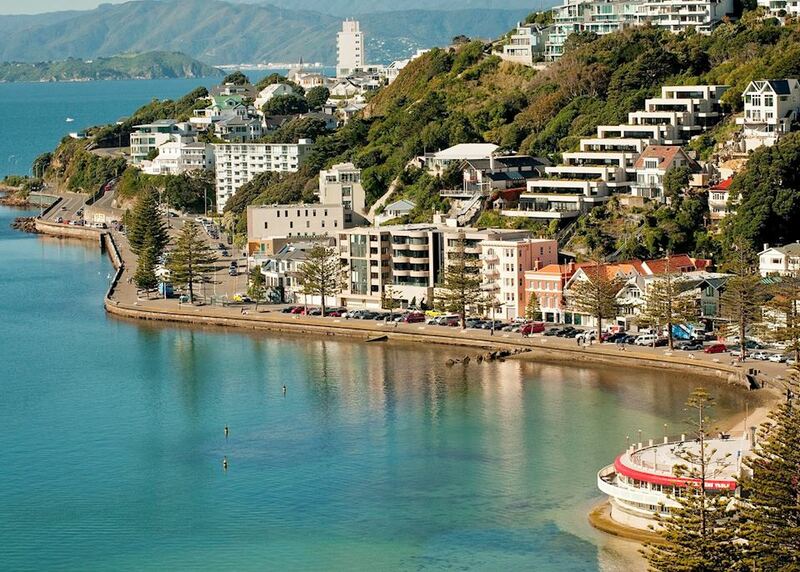 We recommend taking a stroll along the waterfront and enjoying a bite to eat at one of the cafes on Viaduct Harbour. 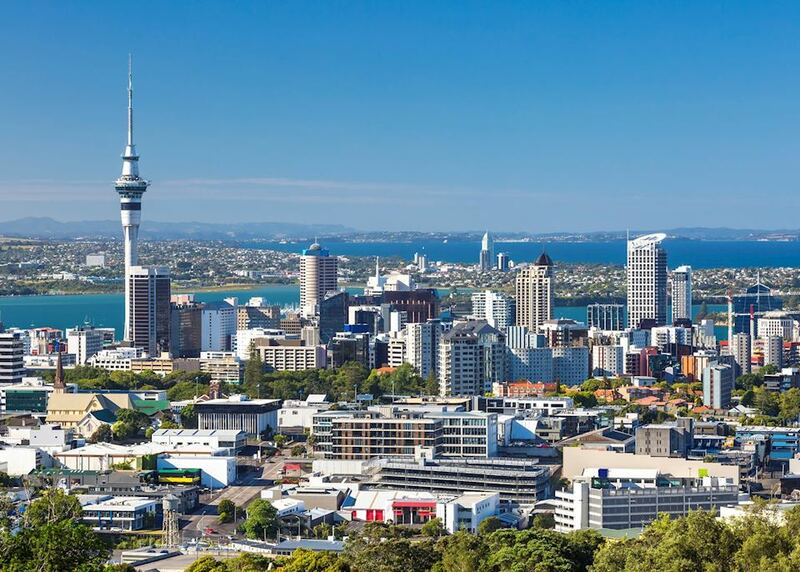 In the afternoon, you might like to take a Maori guided tour of One Tree Hill, an important cultural site for both Maori and New Zealanders alike, which also offers great views over Auckland. 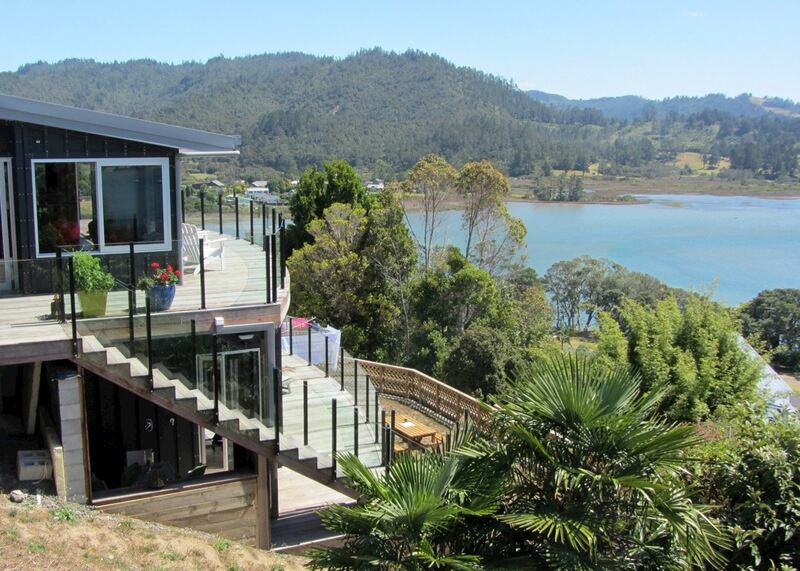 Alternatively, make the short ferry trip to bucolic Waiheke Island and visit its many wineries. 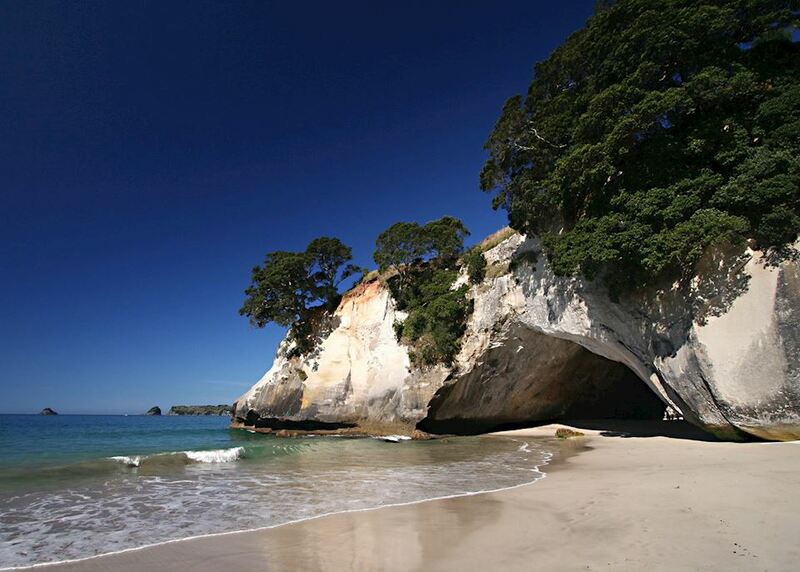 Today you collect your hire car from the downtown depot and make your way to the Coromandel Peninsula. 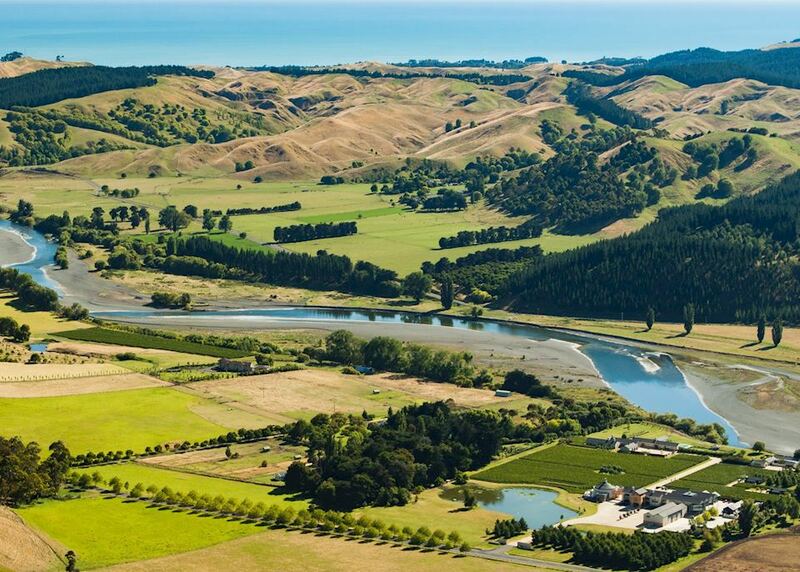 You can take the shorter drive, crossing the flat plains of the northern Waikato region and arriving at your accommodation in around two and a half hours. 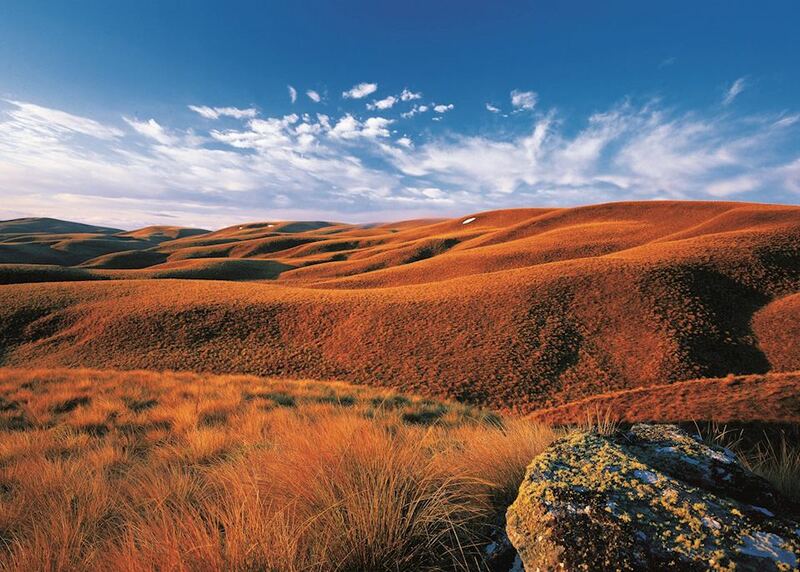 You could also, if you wish, take the more scenic five hour route. 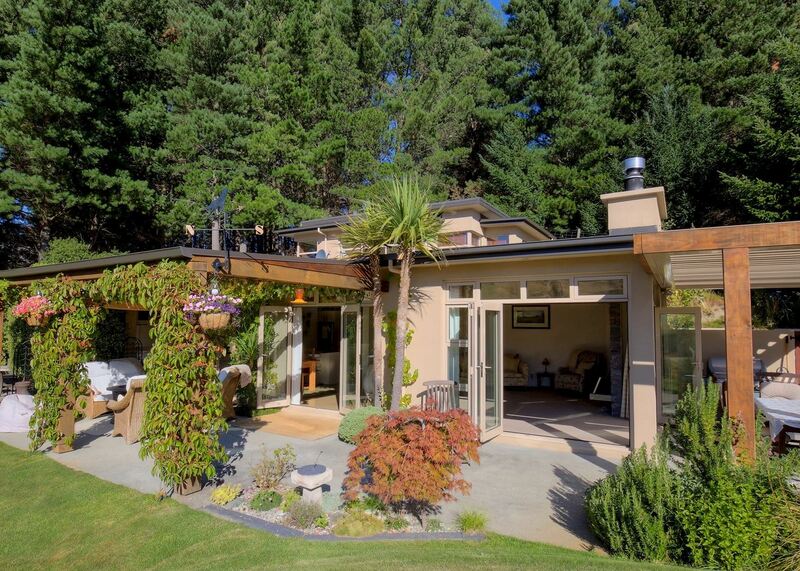 Sections of it hug the coast and you'll have great views of the Pinnacles mountain range. 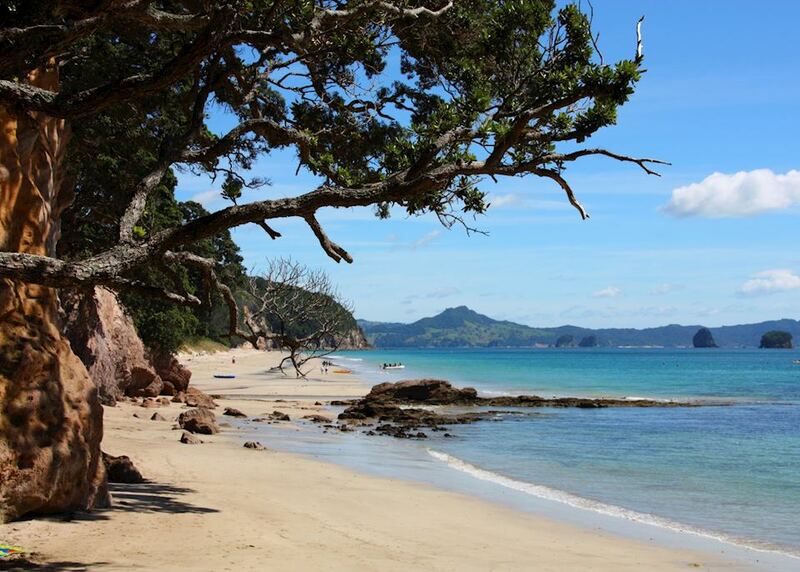 Today you explore the beautiful Coromandel Peninsula with one of our best-loved guides, Kiwi Dundee. 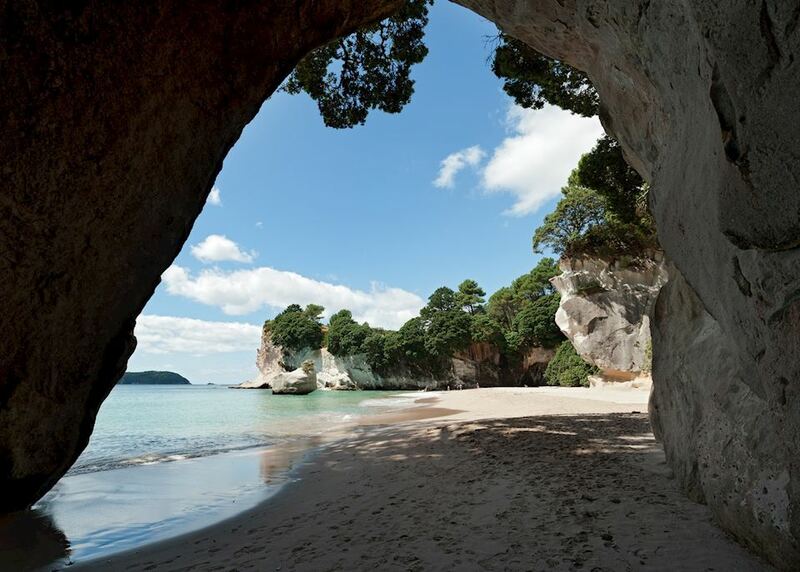 The guides will take you around the peninsula as part of a small group, showing you sights such as historic gold-mining caves, Maori sites, and Hot Water Beach (tide permitting). 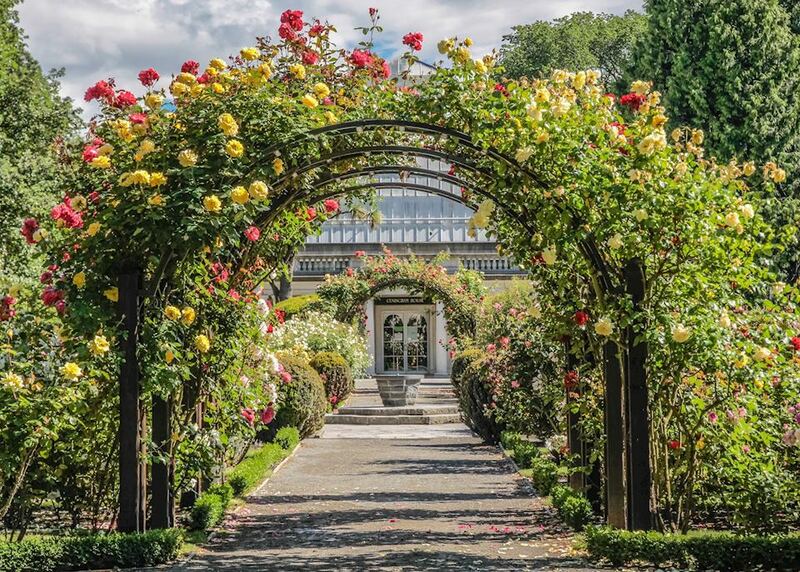 You'll enjoy a picnic lunch on this full day tour, and be dropped back at your accommodation at the end of the day. 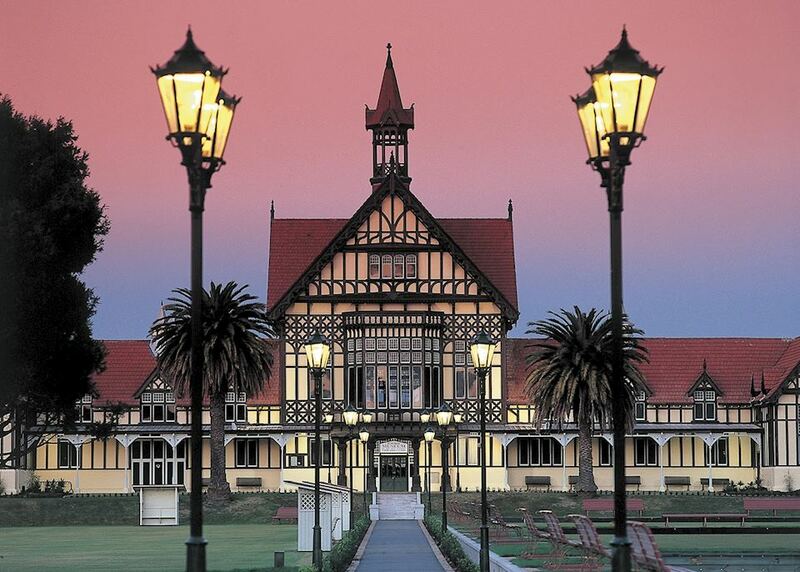 Depart the Coromandel Peninsula this morning and make your way to Rotorua. 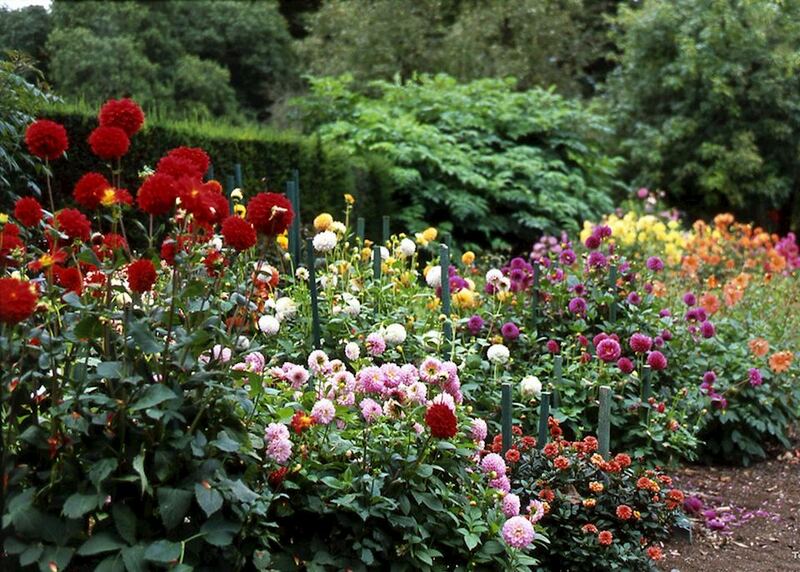 The drive takes around three hours or you can take it at a more leisurely pace and explore the sights along the way. 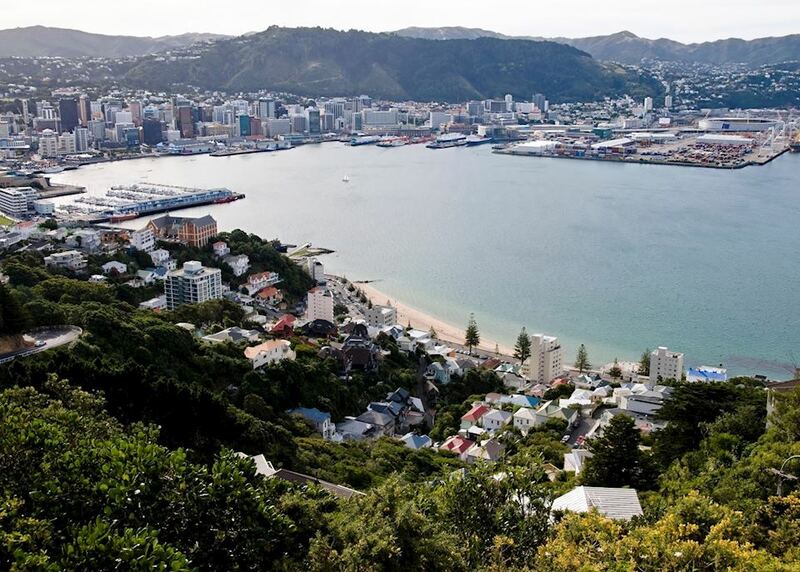 At Tauranga and Mount Maunganu you can take a hike that gives great views of Tauranga Harbour, Matakana Island and the Bay of Plenty. 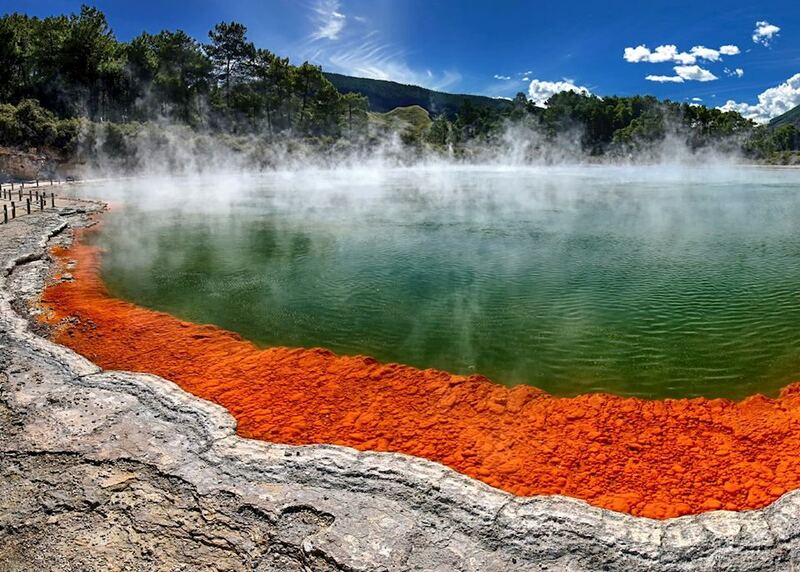 Further south, you'll pass volcanic-formed lakes and lakeside villages before reaching Rotorua. 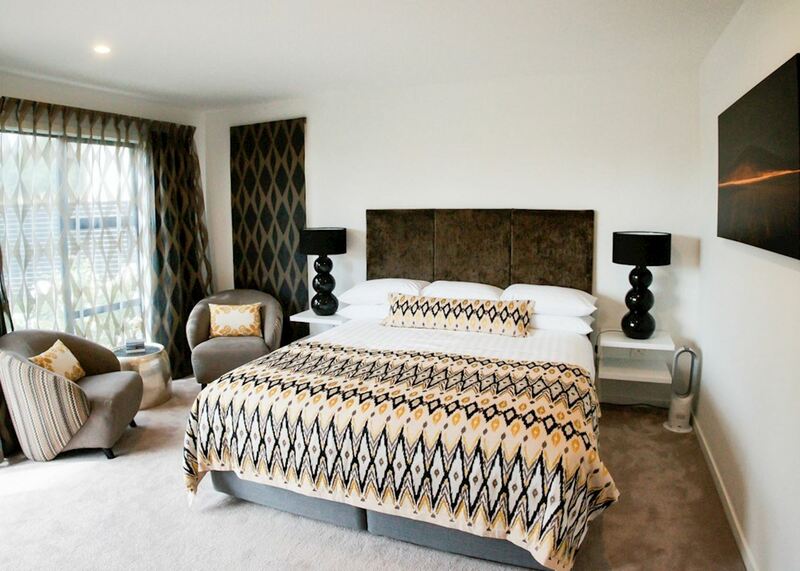 Relax at your hotel on arrival. 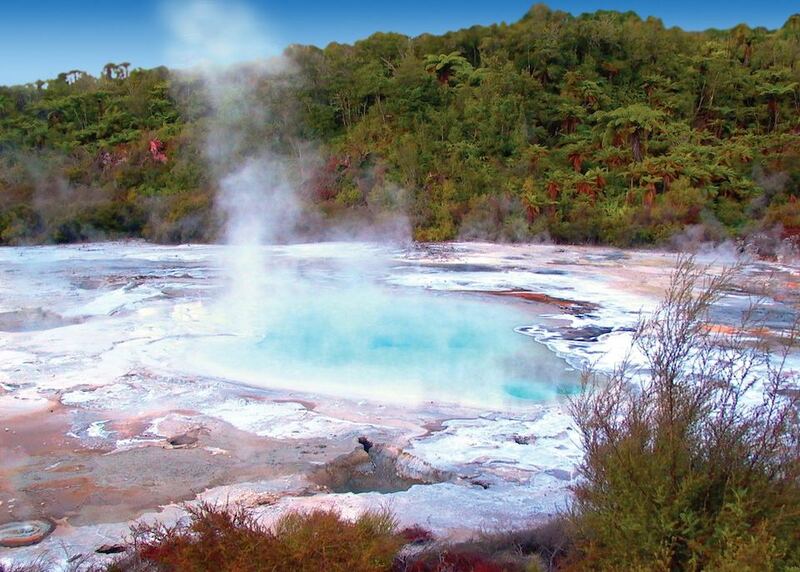 A day at leisure to explore Rotorua. 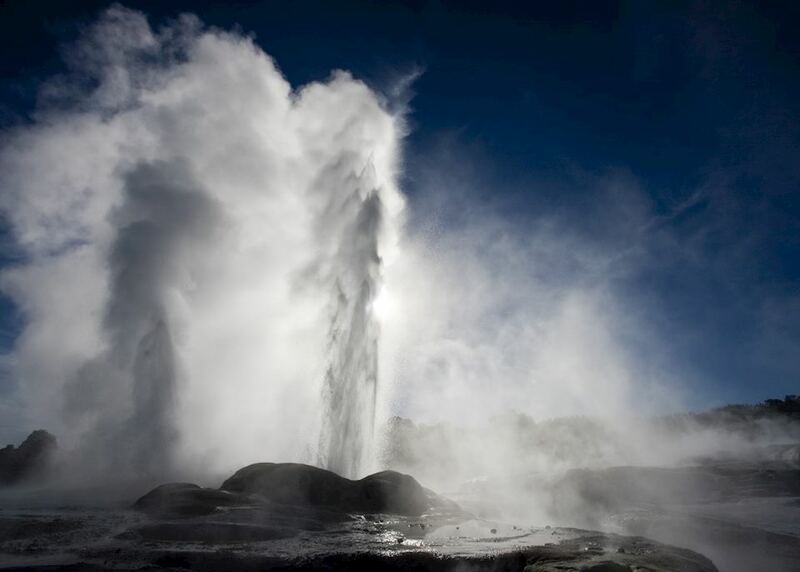 You may like to visit Te Puia or Wai-O-Tapu for a chance to see some fascinating geysers and for an opportunity to learn a little more about the Maori culture (at Te Puia). 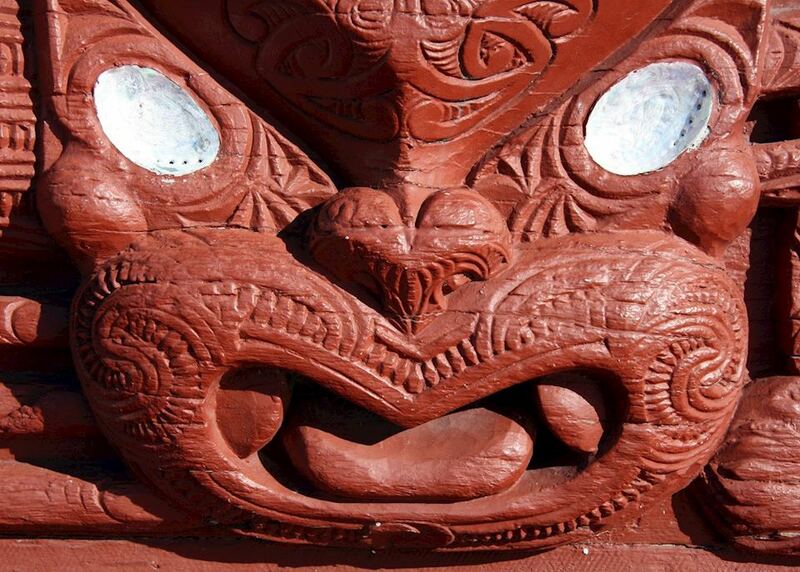 In the evening you will experience a traditional Maori feast and performance. 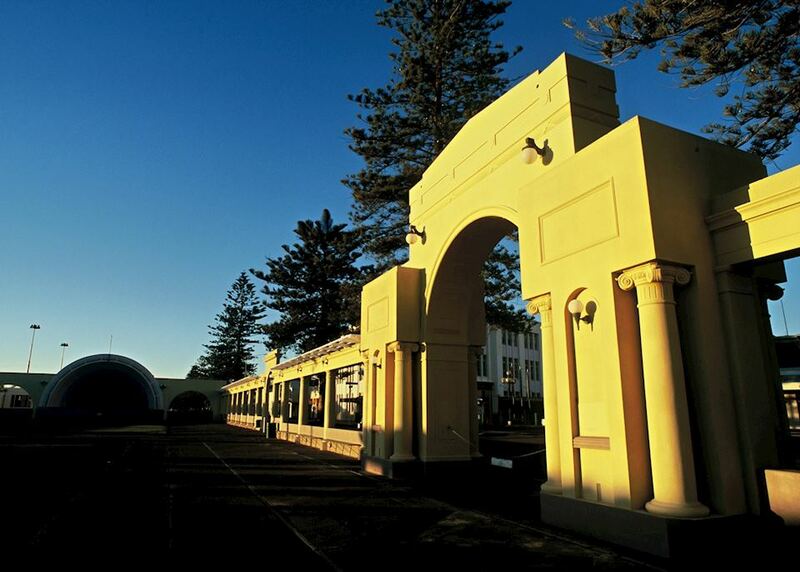 Make your way to Napier in the heart of the Hawke's Bay region today. 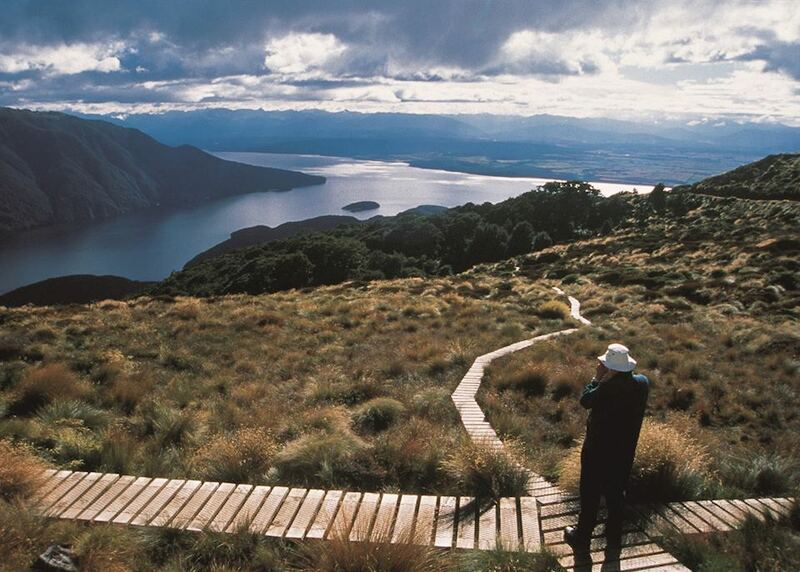 The journey will take you via Lake Taupo where you may like to stop for lunch. 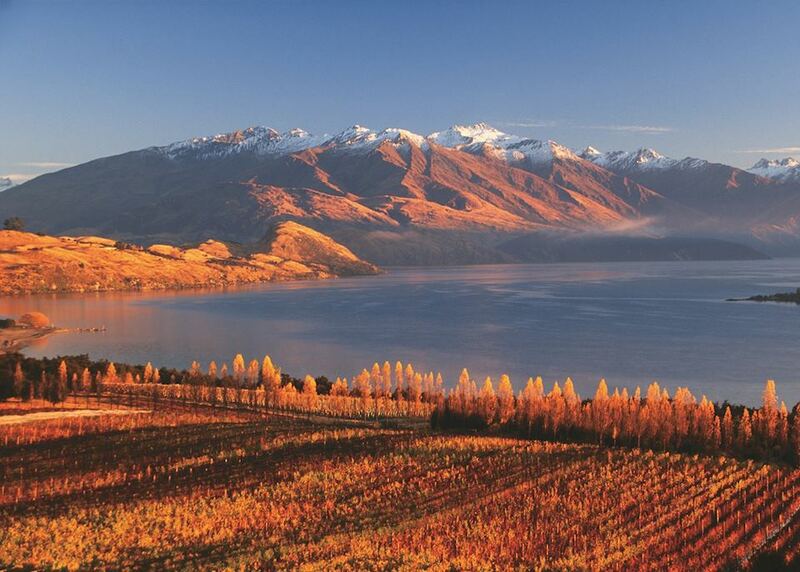 The whole route lasts about four hours, passing through varied scenery including plantations and vineyards, as well as some wilder, more remote stretches. 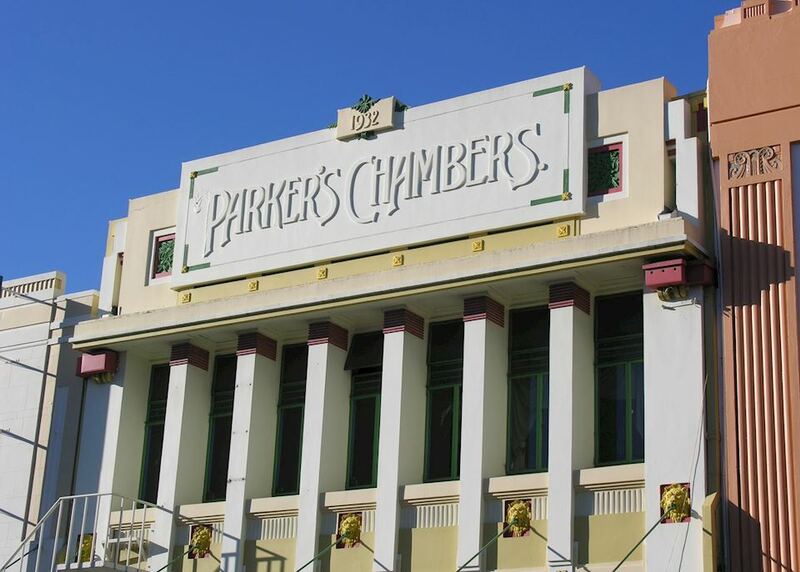 A day at leisure to explore Napier and the Hawke's Bay area. You may like to take a tour of the local winelands where you will have the opportunity to sample some of the country's finest wines. 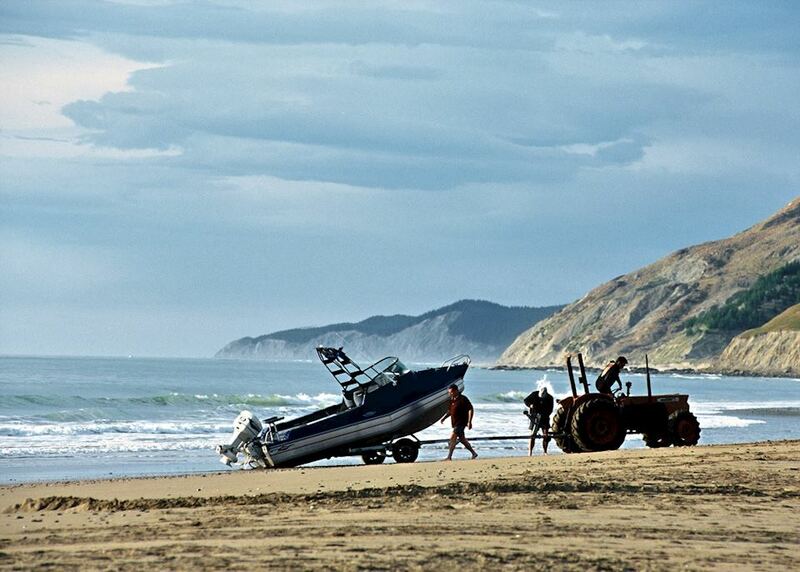 At Cape Kidnappers, you can visit a huge colony of nesting gannets. 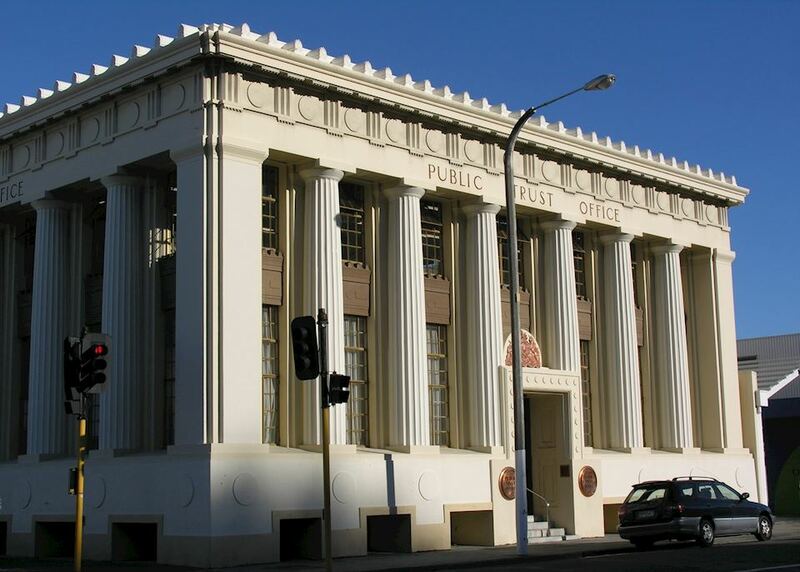 Alternatively, explore the Art Deco architecture of Napier. 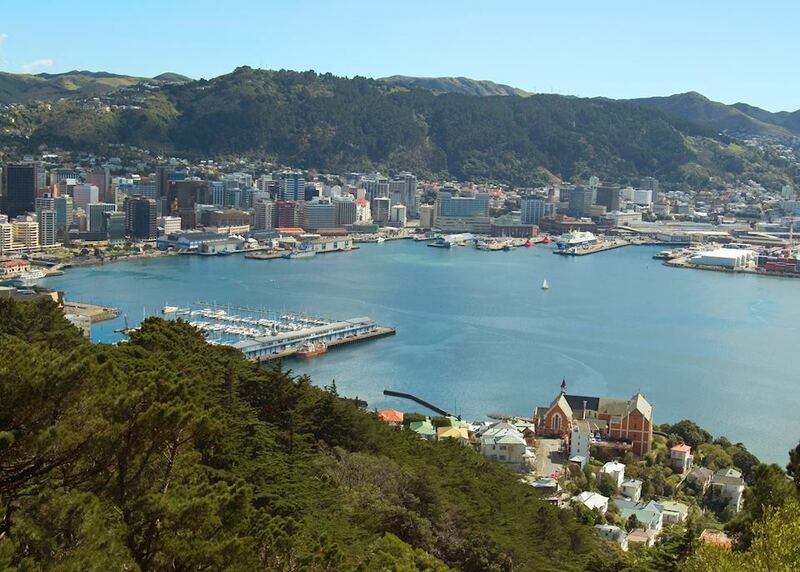 Leave Hawke's Bay this morning and make your way to the capital city of Wellington. This five and a half hour drive passes through rolling countryside, sheep farms, and the town of Norsewood. 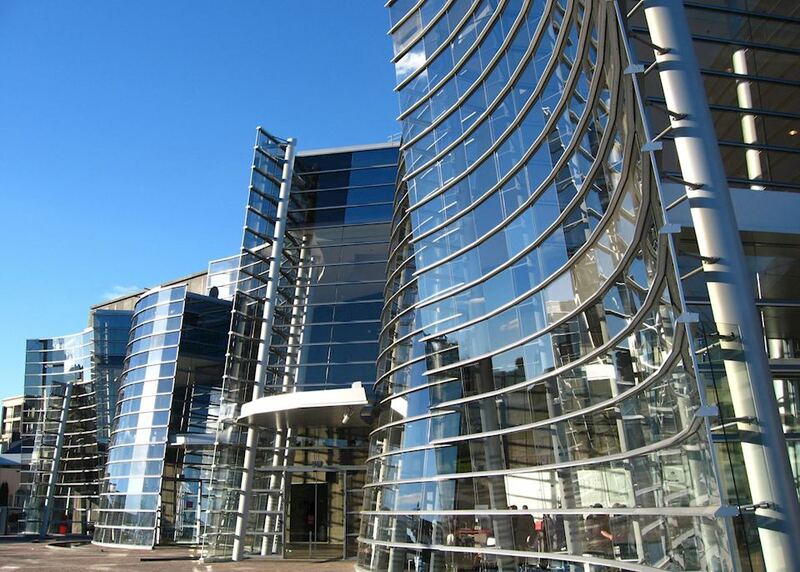 Drop off your hire car upon arrival and you'll have the rest of the day to explore at leisure. 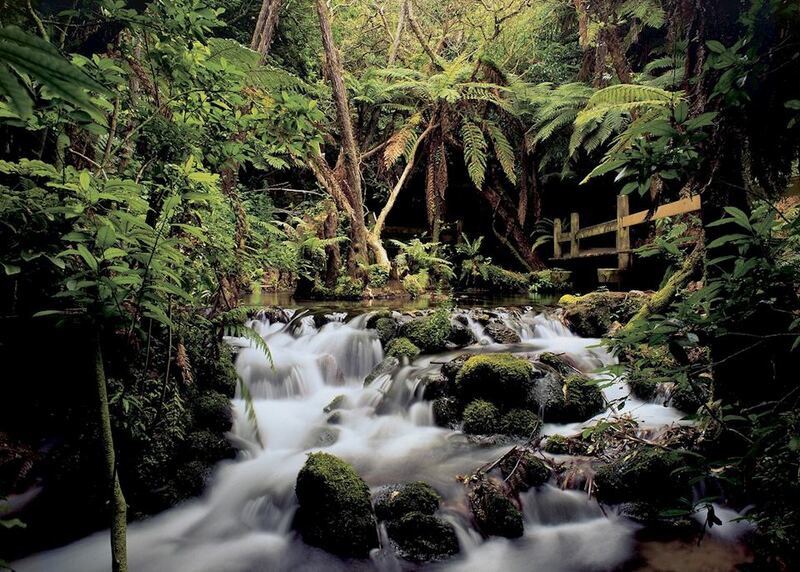 We can arrange a night tour of Zealandia, a wildlife reserve where you might spot the elusive kiwi as dusk falls. 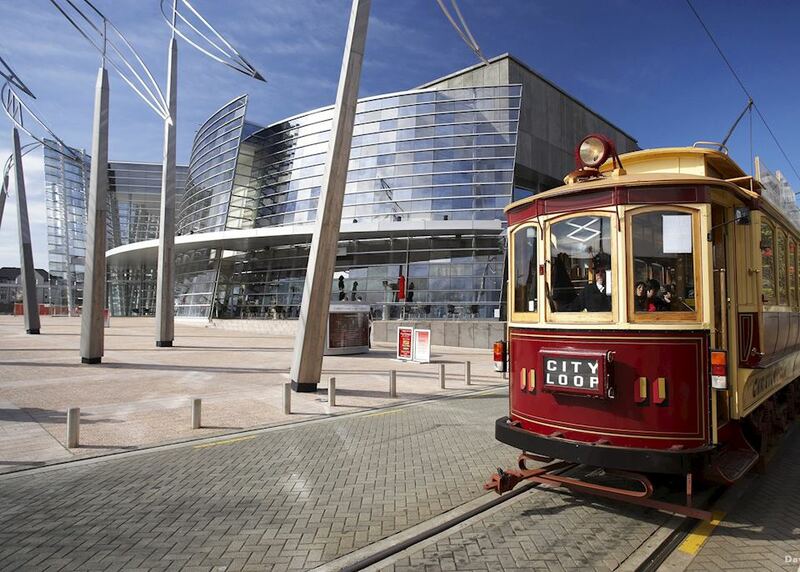 Today is yours to explore New Zealand's capital under your own steam. 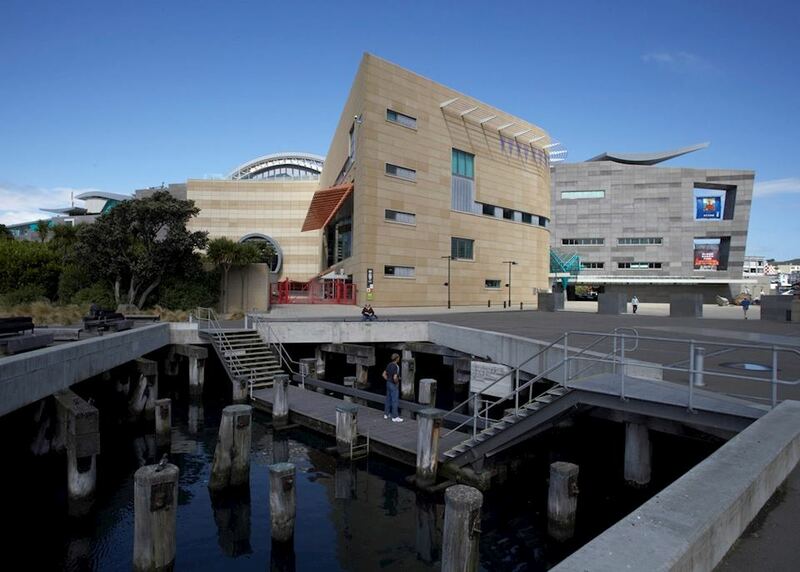 We highly recommend spending several hours in the national museum, Te Papa, where you have the opportunity to learn a little more about New Zealand's history and Maori culture. 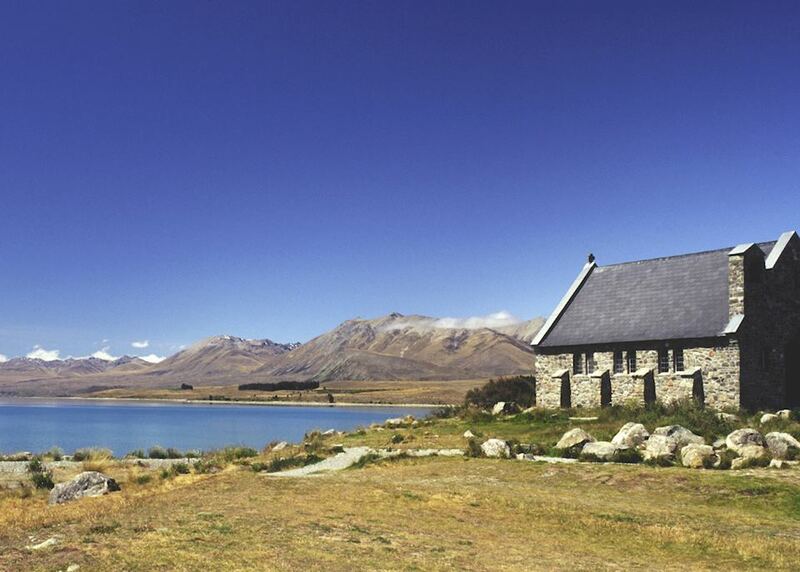 The museum features an excellent Maori meeting house and even a reconstruction of natural wonders such as a glow worm cave. 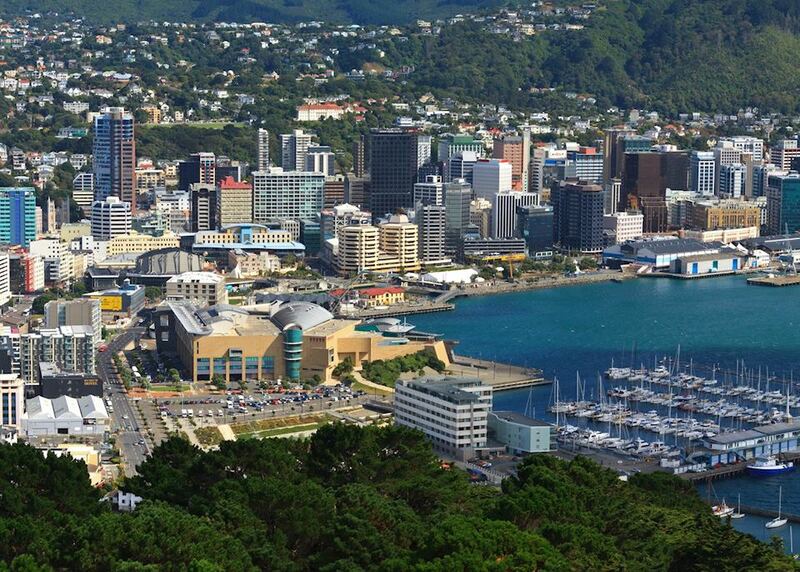 Make your own way to the ferry terminal this morning for your Interislander ferry journey to the South Island. 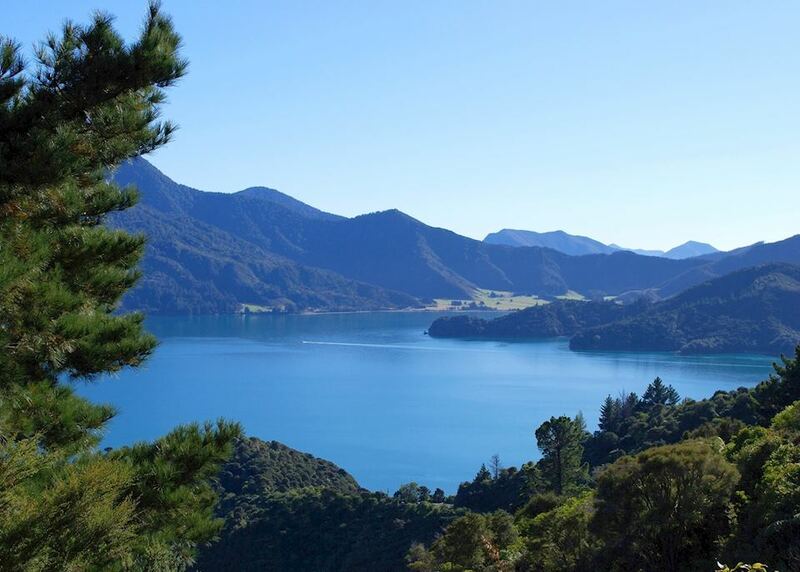 This is a stunning journey that will take you through the Marlborough Sounds and you will be rewarded with some fabulous photo opportunities en route. 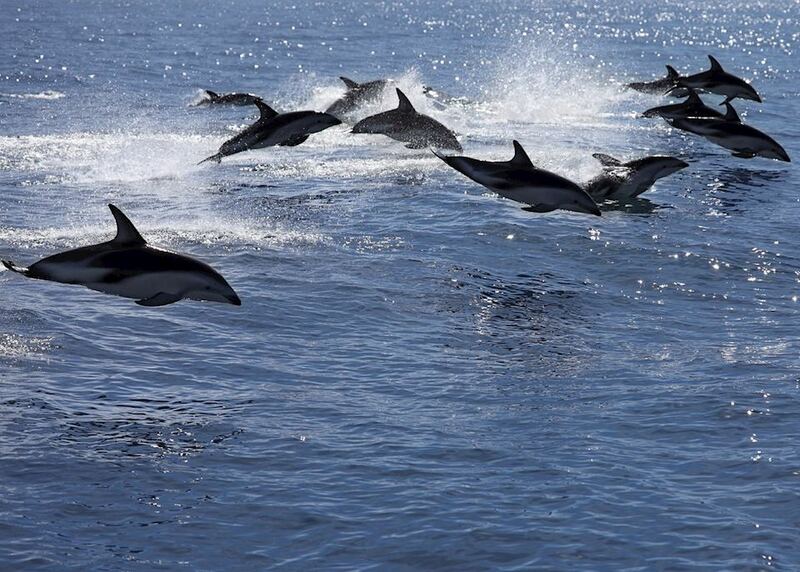 The crossing lasts around three hours. 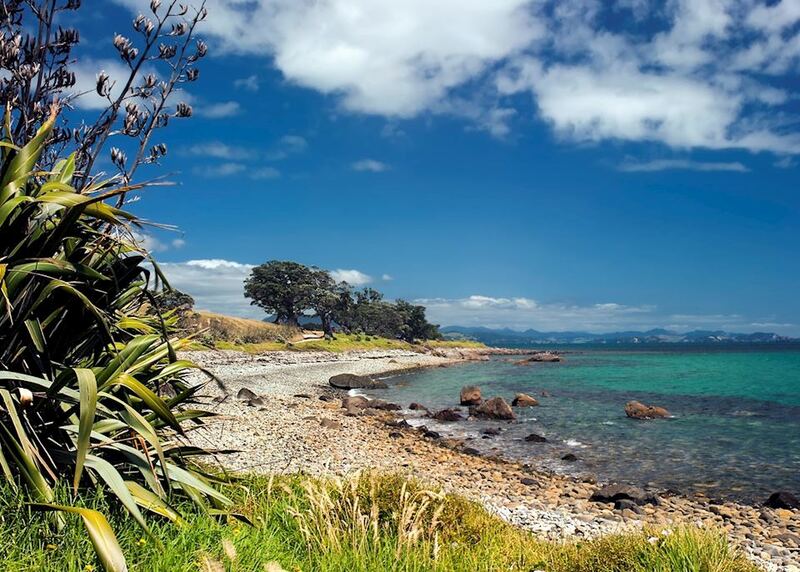 Pick up a hire car upon arrival and make your way inland and south to the pretty coastal town of Kaikoura. 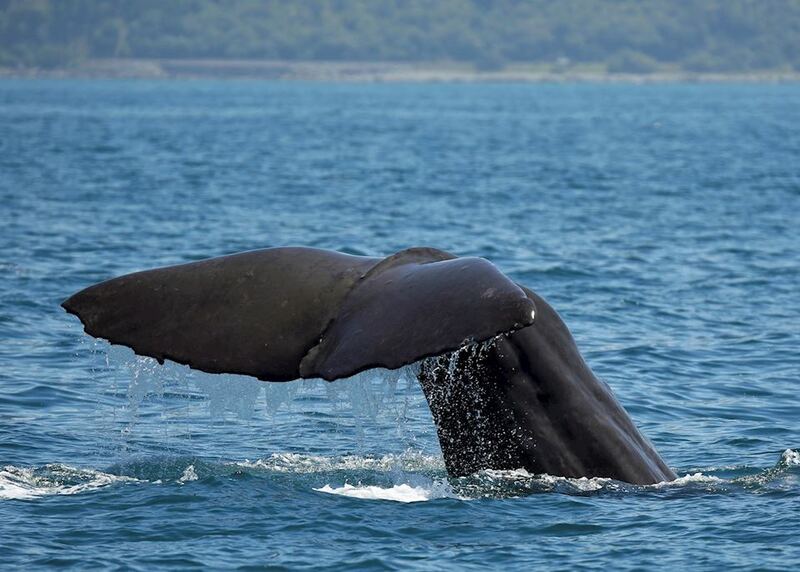 This morning go for a walk to explore the beautiful scenery that Kaikoura has to offer and even take the time to go swimming with dolphins if the weather is nice before driving down to Christchurch this afternoon. 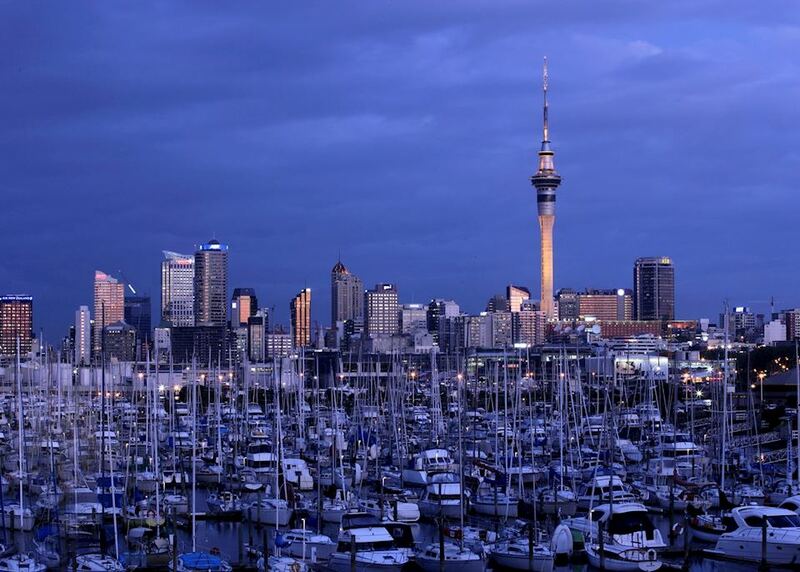 This evening, try one of the city's many excellent restaurants. 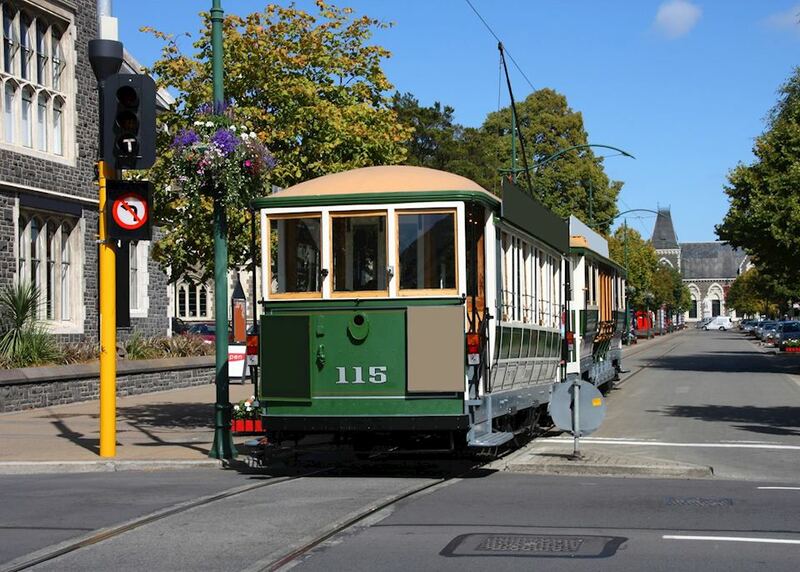 We can book you a meal in the quirky yet chic Tramway restaurant. 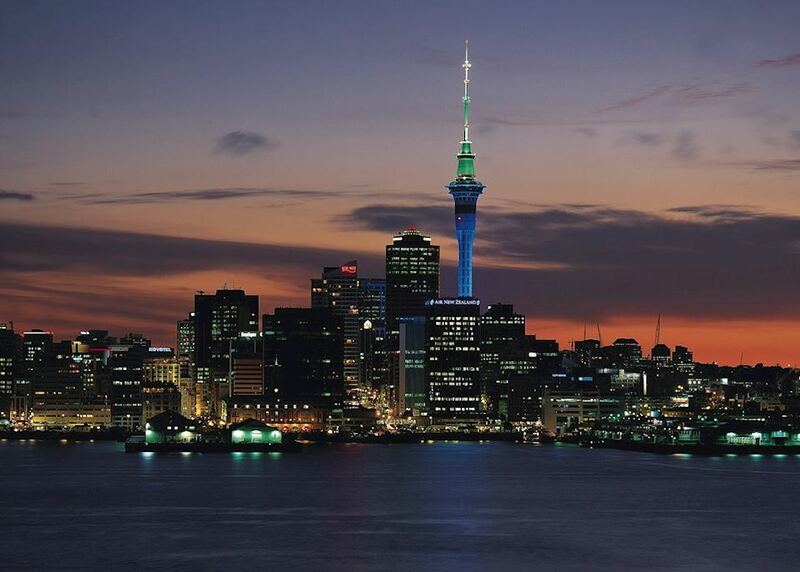 It's a great way to see the city while dining on delicious traditional New Zealand cuisine. 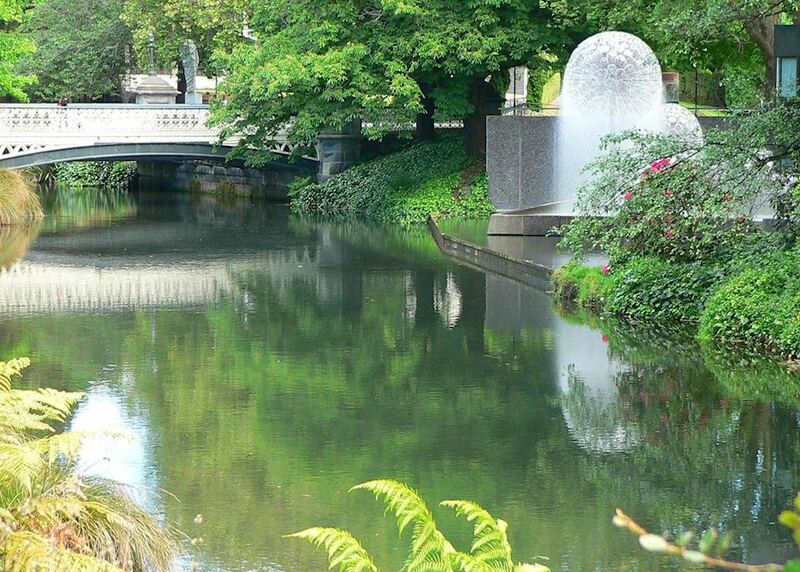 You will have time at leisure to explore the 'Garden City' of Christchurch today. We recommend visiting the ingenious cathedral made of cardboard and ambling around Cashel Street's vibrant pop-up mall. 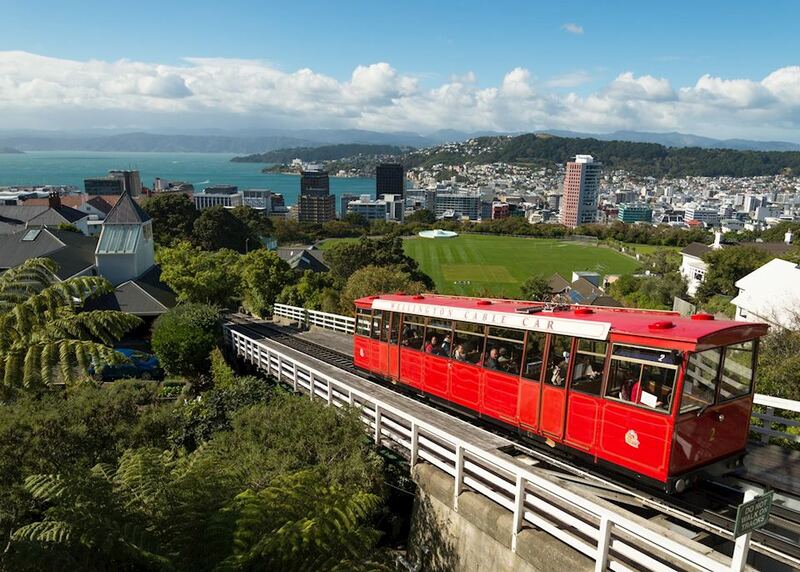 You could also take a gondola ride to the top of Port Hills for panoramic views over the city and the Banks Peninsula. 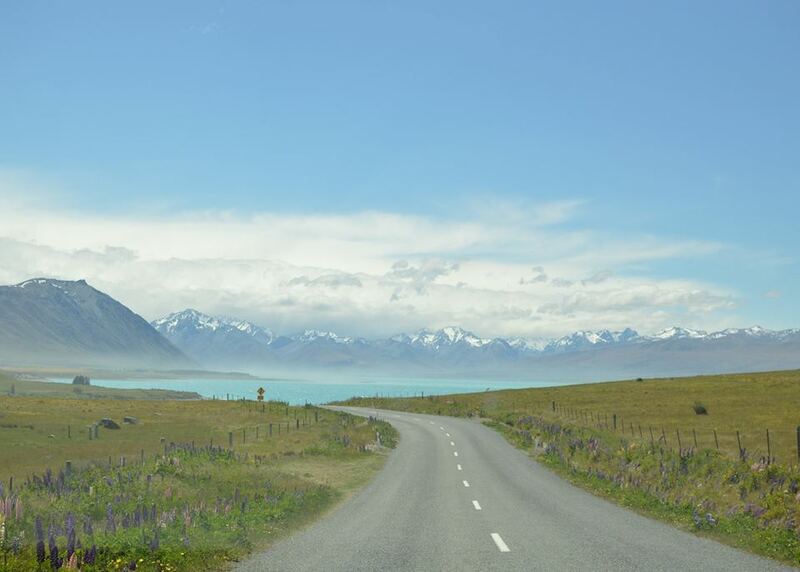 Today you will be heading south through the beautiful Southern Alps region of the South Island until you reach Lake Tekapo. 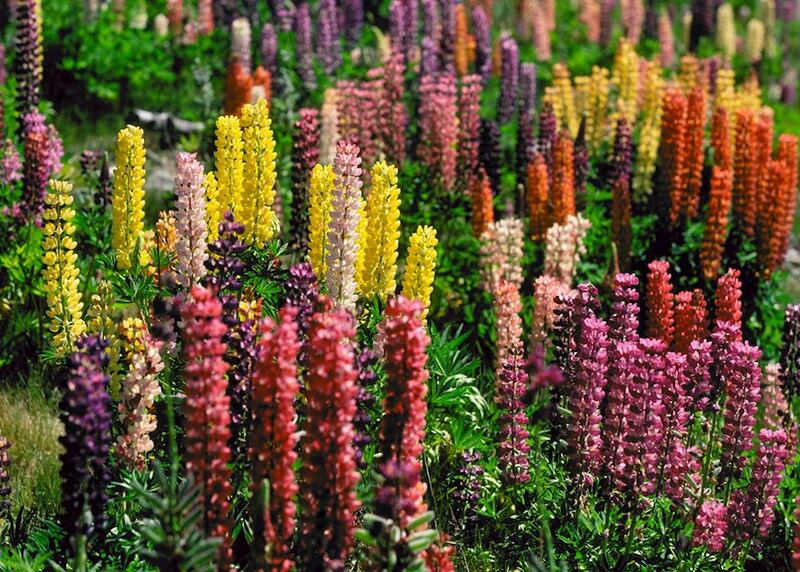 The region is well known for the beautiful flowers that line the lake, as well as the Church of the Good Shepherd, which is where you will stop for the night. 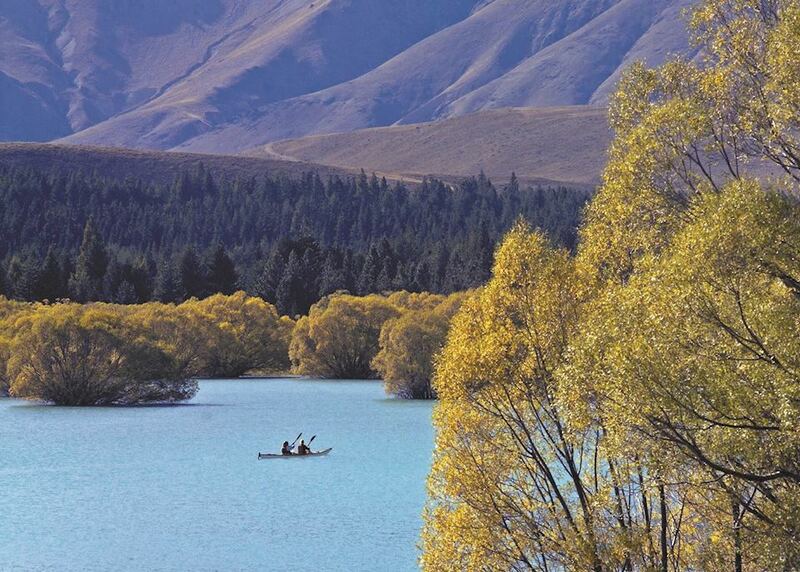 Today make your way to Mount Cook Village for your full day kayaking tour. You will get to hike through the beautiful mountains before arriving to Mueller Lake, where you will kayak right up to glaciers. 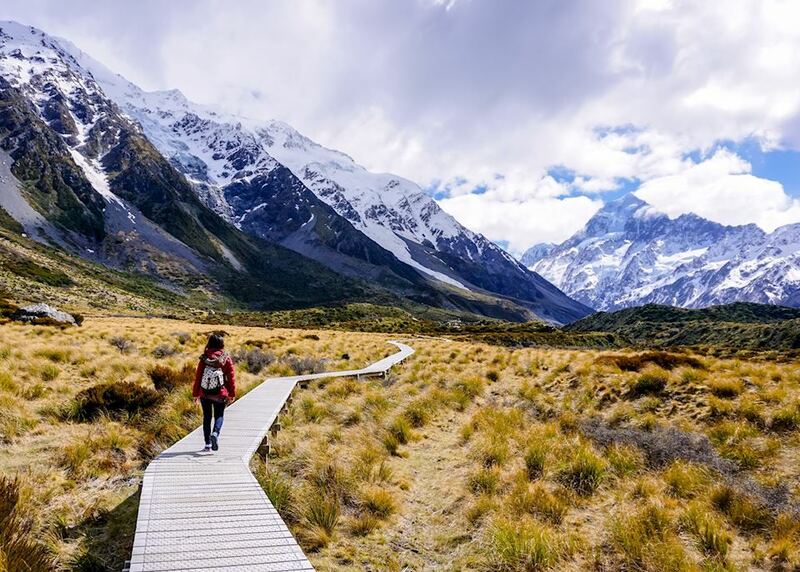 Spend the afternoon exploring the glaciers on foot before returning back to Lake Tekapo for the night. 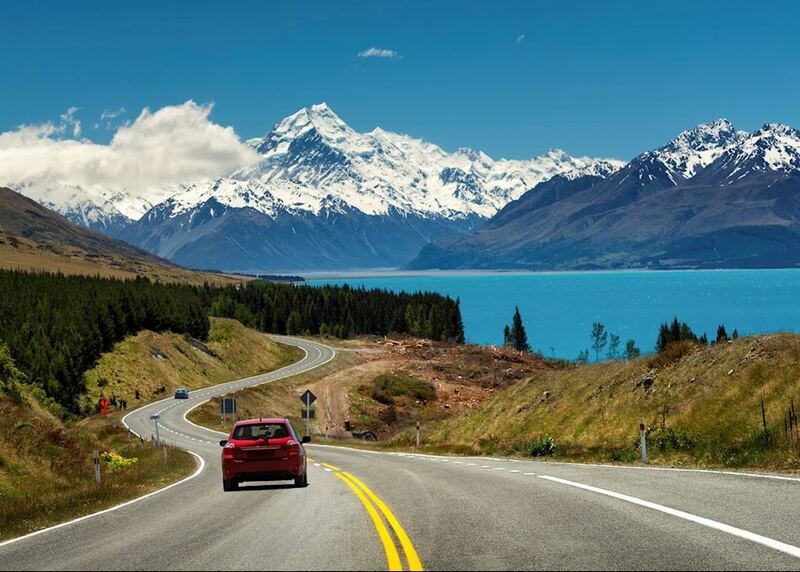 Today you drive through the stunning Southern Alps to Wanaka. 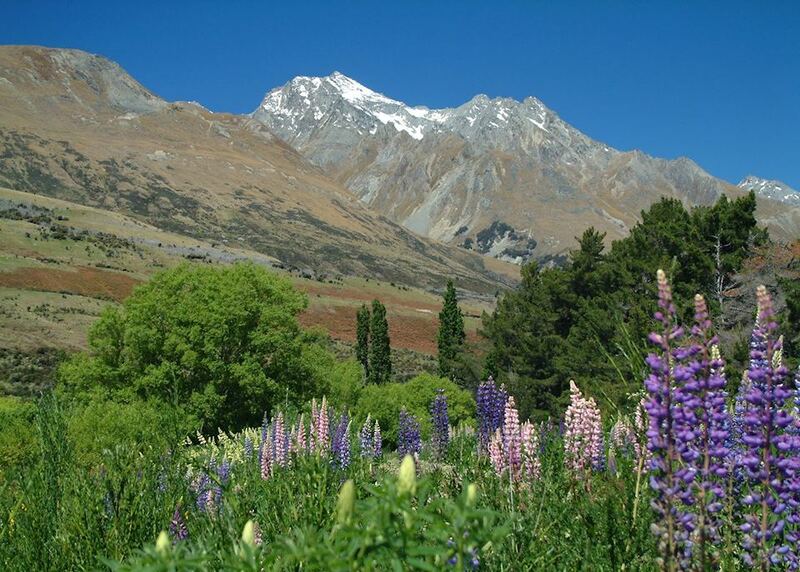 This journey will take you through hill lands and mountains, and along the southern edge of Mount Aspiring National Park. There are lots of short walks and scenic viewpoints along the way. 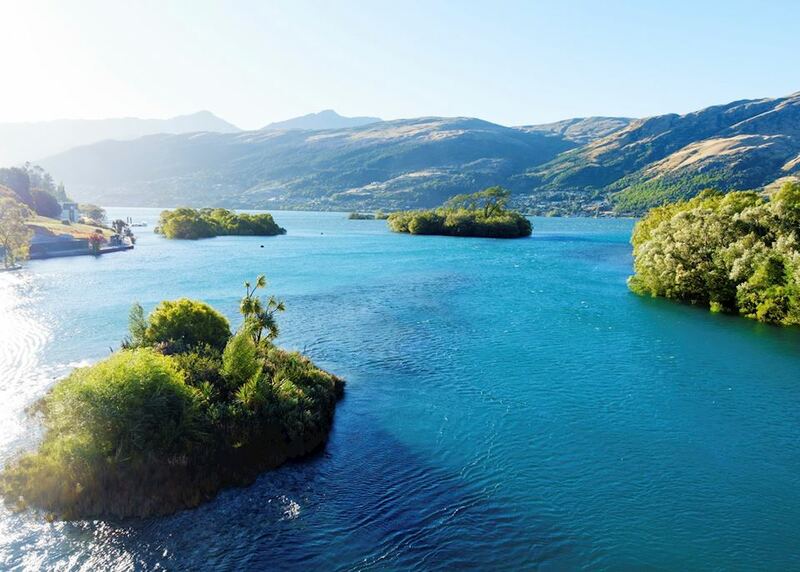 Spend today at leisure in Lake Wanaka. 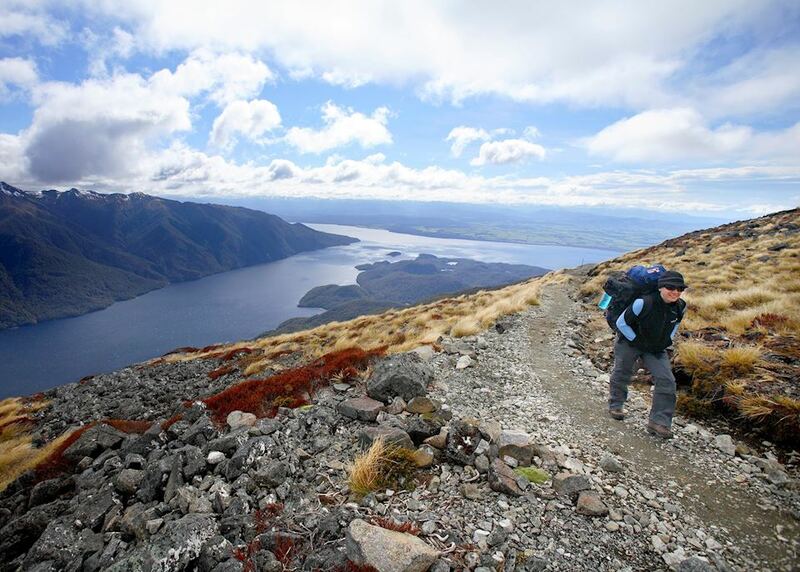 There are some excellent short and more strenuous walking trails here. 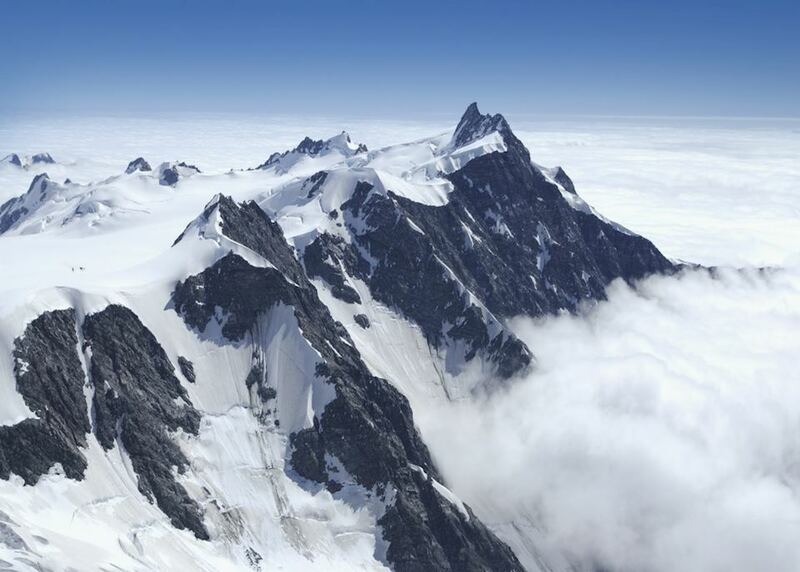 Adrenaline-seekers will also find much to enjoy: jet boat rides, paragliding, white water rafting and rock climbing. 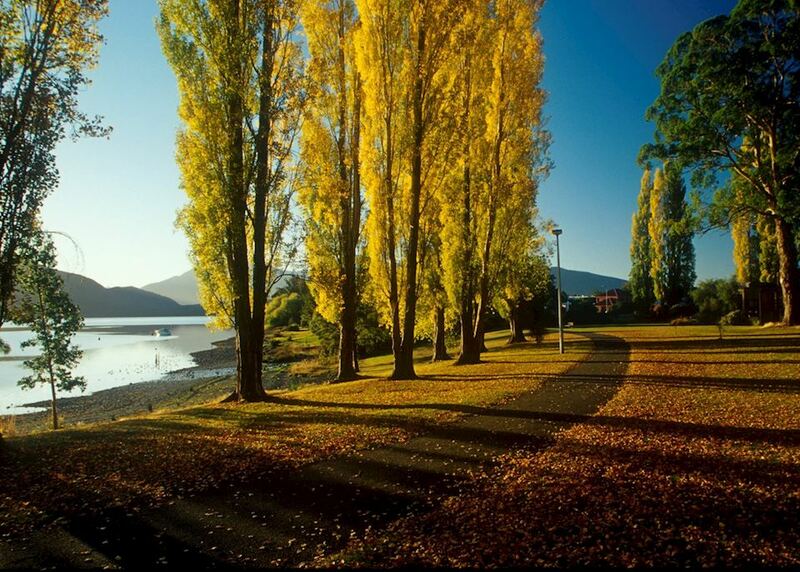 Wanaka also has fine restaurants, bars and cafes, some with a view over the willow-lined lake. 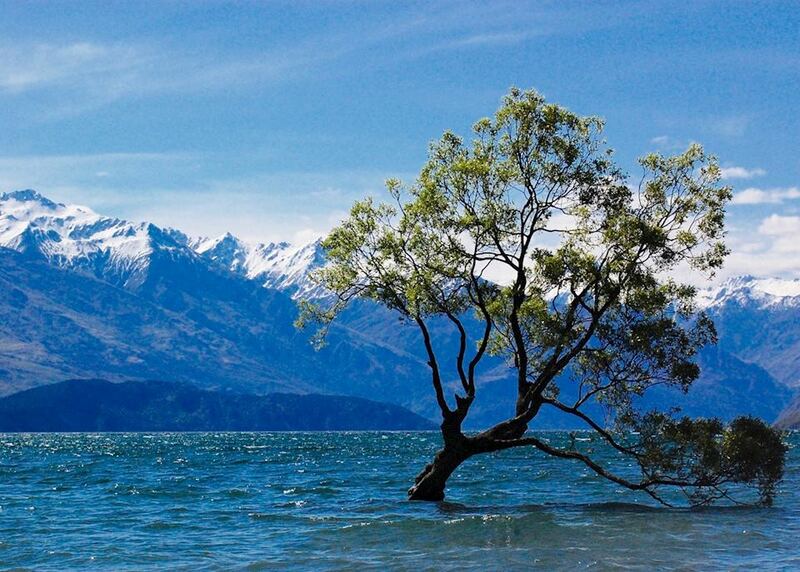 Depart Lake Wanaka and make your way to Te Anau. 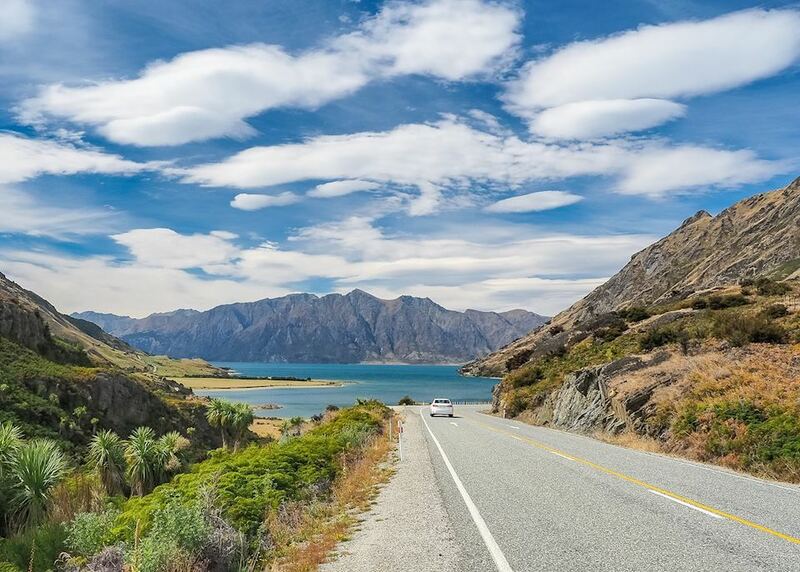 This four and a half hour drive takes you past Queenstown (where you may wish to stop) and Lake Wakatipu, through apricot orchards and vineyards, and over New Zealand's highest public road. 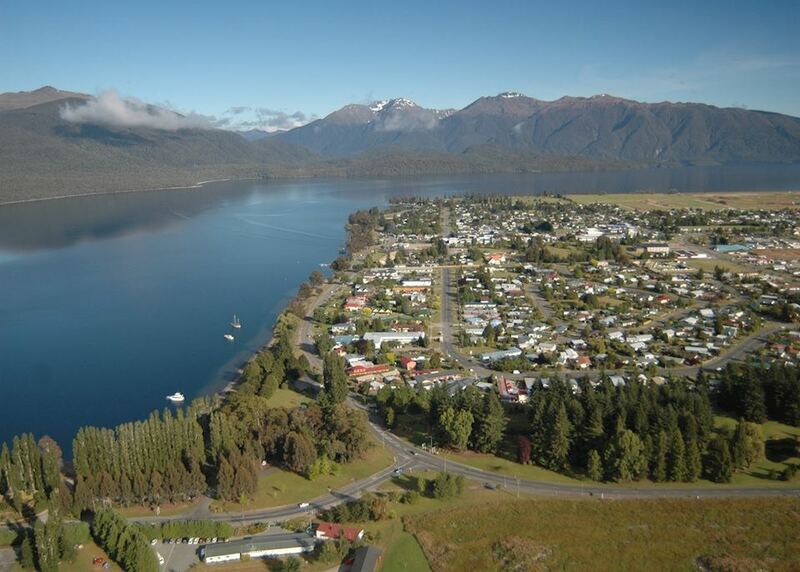 After arriving in Te Anau, enjoy the rest of the day at leisure. 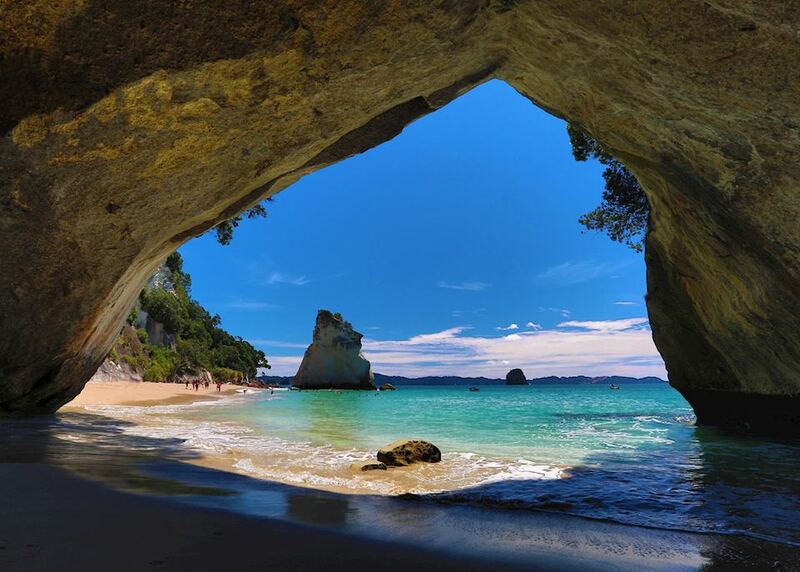 You may like to visit the local glow worm caves this evening, or take in a visit to the tiny local cinema to watch Ata Whenua, a superb presentation about the local area. 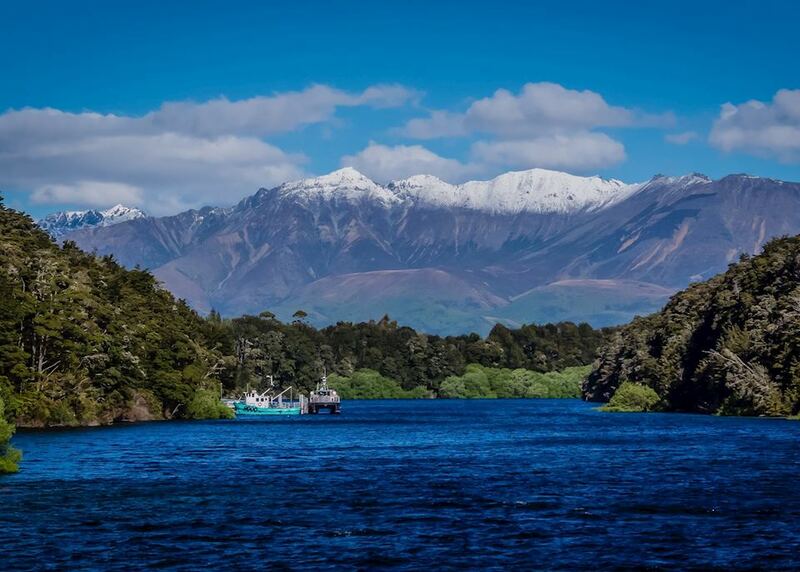 This morning you will be collected from your accommodation and transferred to Manapouri. 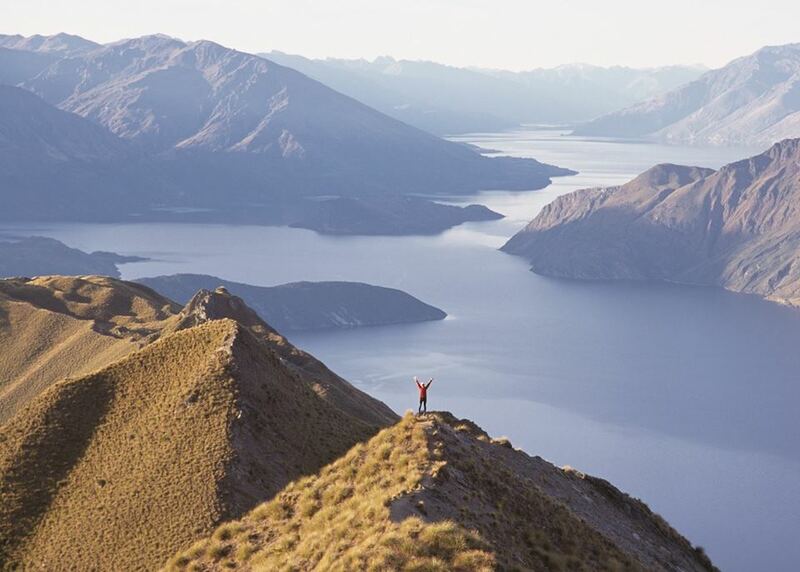 You will be taken by boat across Lake Manapouri where you will meet another coach that will take you across a mountain pass to Doubtful Sound. Here you will board your day cruise. 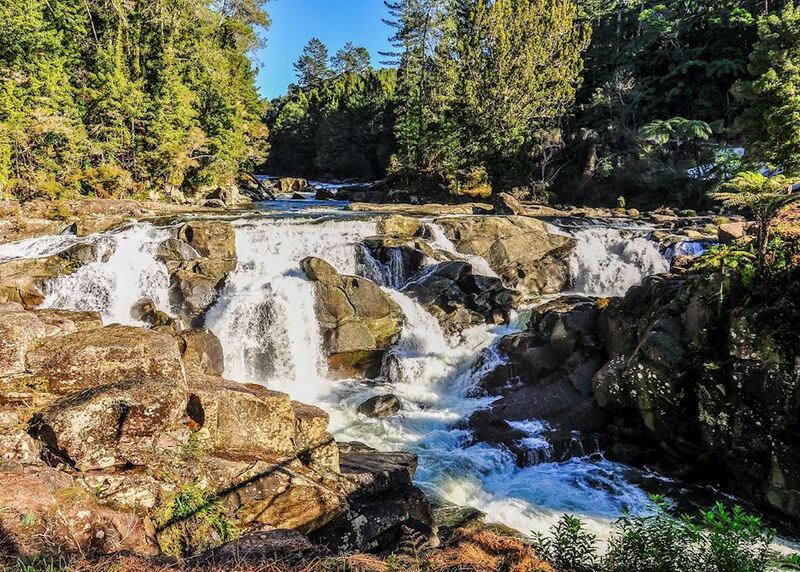 This is an excellent opportunity to explore this remote part of Fiordland National Park. 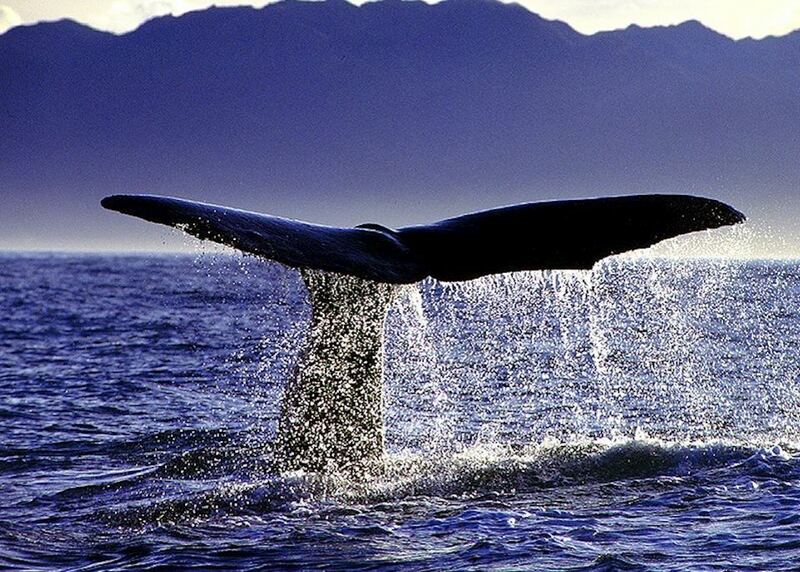 Look out for birds, seals, dolphins, penguins and, if you are very lucky, whales! 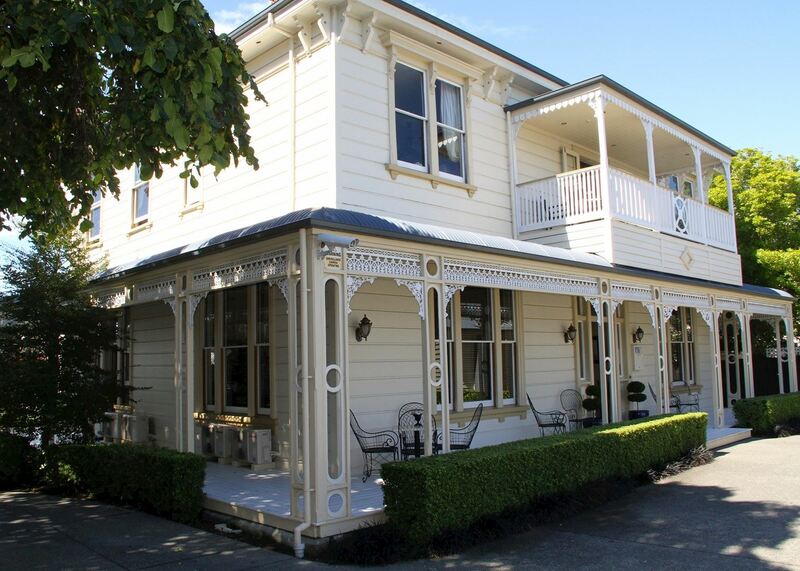 At the end of the day you will be transferred back to your accommodation in Te Anau. 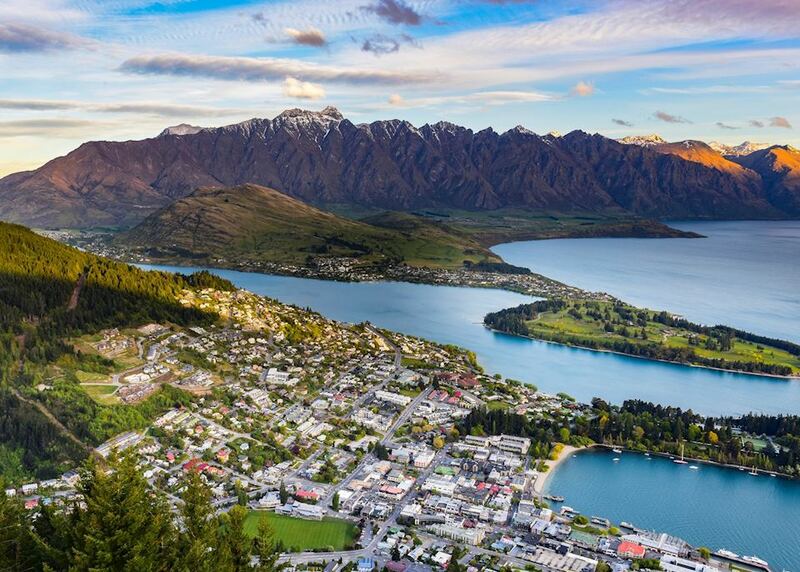 Drive about two and a half hours to Queenstown this morning and enjoy a day at leisure here. 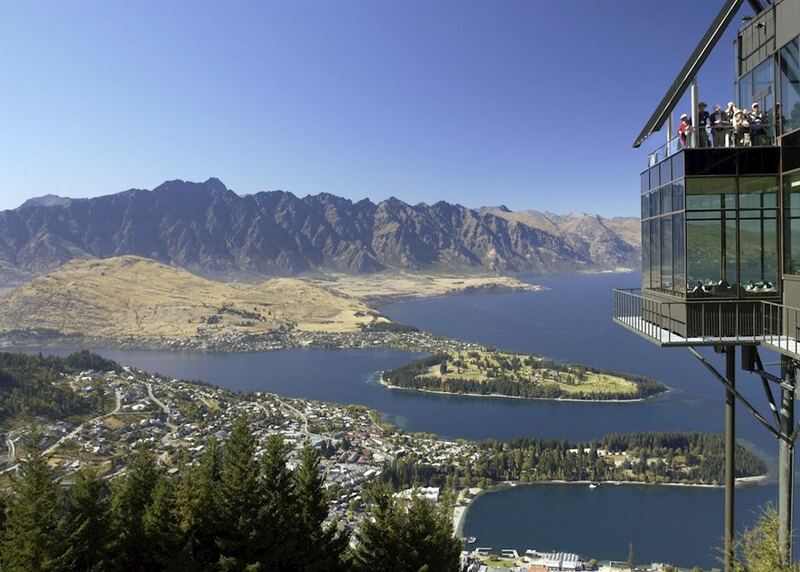 Although Queenstown is known for its high-risk activities such as bungee jumping and skydiving, these are certainly not the only ways to enjoy the area. 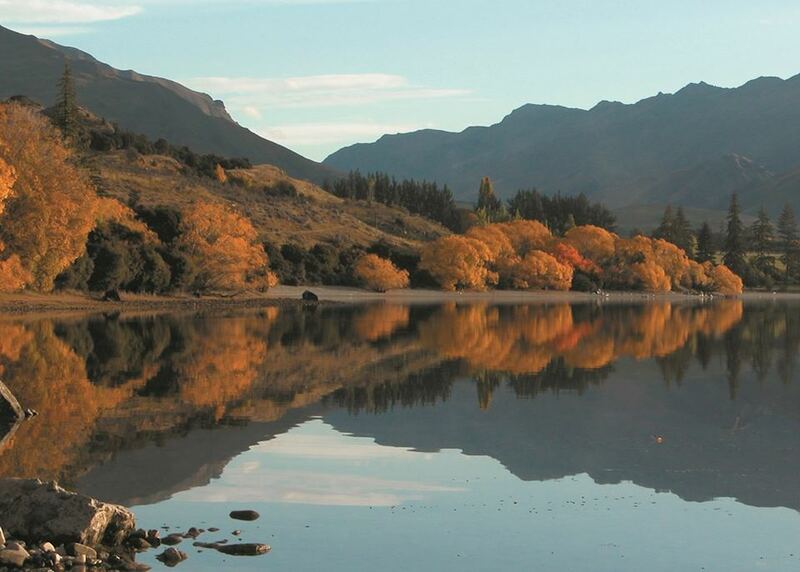 You could drive up to Arrowtown, a place almost frozen in time as a former gold rush town, or take a gondola ride up to a mountaintop restaurant for a meal with a view over The Remarkables. 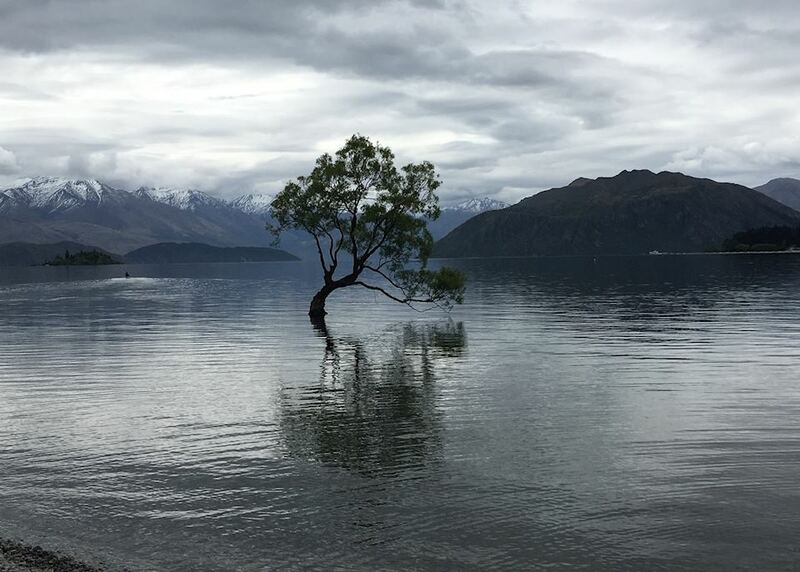 We like to drive along Lake Wakatipu towards Glenorchy, a small settlement, and stop off at some luscious botanical gardens and tea rooms along the way, before enjoying a walk through the forest at Glenorchy. 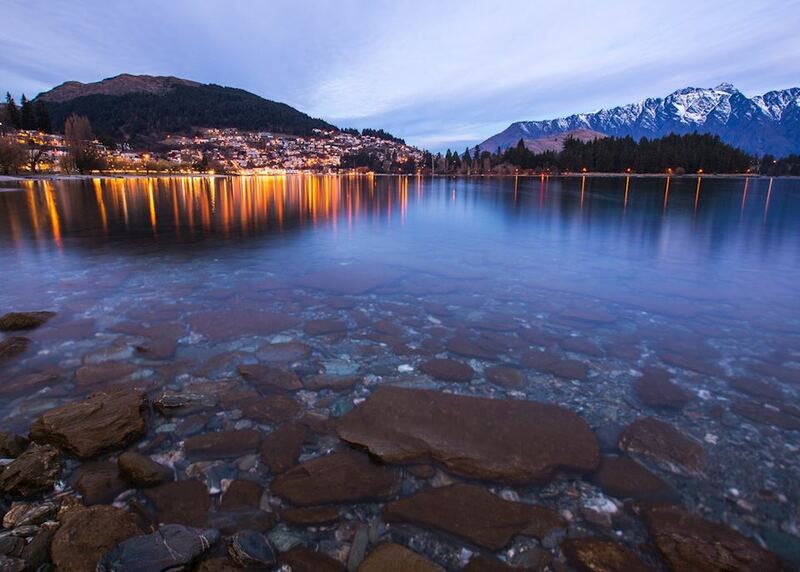 Another day at leisure to explore Queenstown and its surroundings. 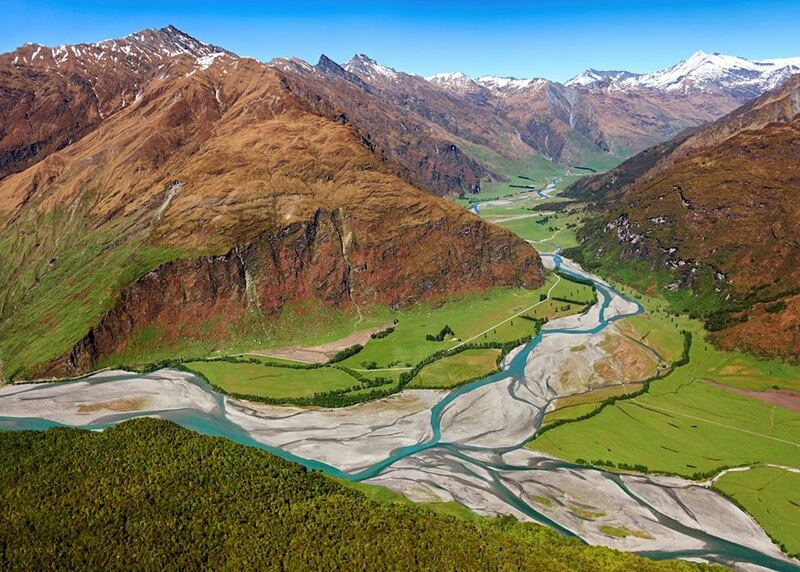 Today you might wish to take a 4x4 safari into the remote backcountry to see the wilderness that is Mount Aspiring National Park. For something a little more pulse-racing, try jet boating on the Dart River. 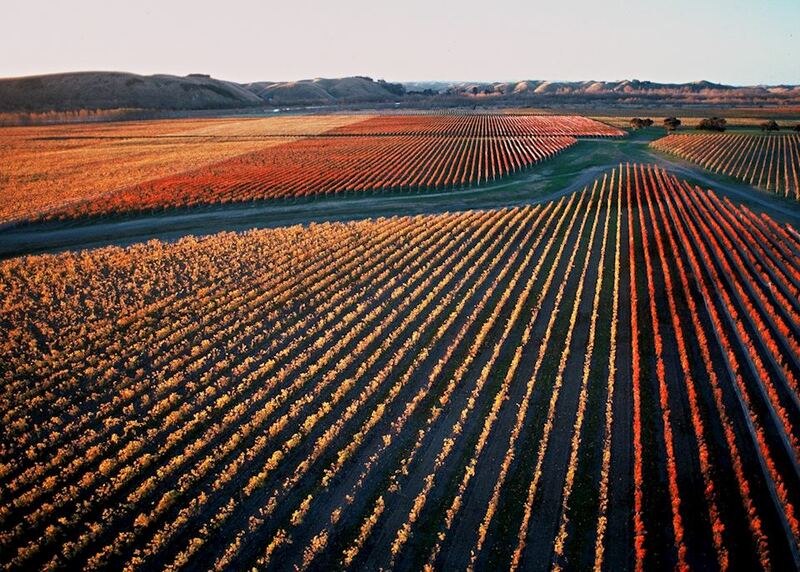 There are also several excellent Pinot Noir wineries in the area. 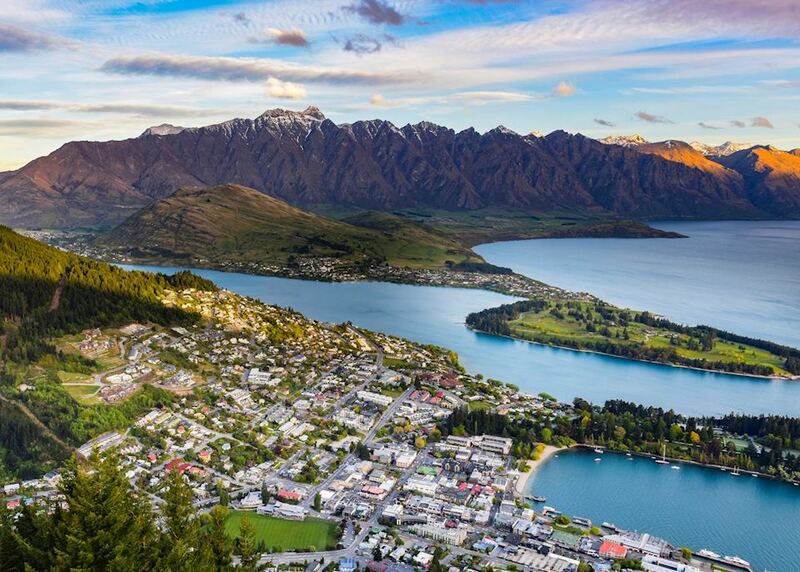 Today you take a two hour flight from Queenstown to Auckland in order to connect with your international return flight.